If you are an established beauty blogger or beginner these free Blogger template sites are perfect for you. What I love about each one is the fact that each site offers free no cost to you beautiful templates. All you have to do is make sure you keep the credits or name on the footer of each template intact. Gooyaabi Templates is what I'm currently using on Beauty Bloggers Resource and I love it! I'm so happy that I found their site because they offer so many amazing modern, beautiful, and magazine style templates that will suit any style. Plus each Blogger template is SEO ready, and offers features like widgets, sidebars, and email subscription widgets. Just like Premium Blogger Templates, Gooyaabi Templates is easy to download. If you need any help you can easily access their help center for additional information on how to set up your new template. 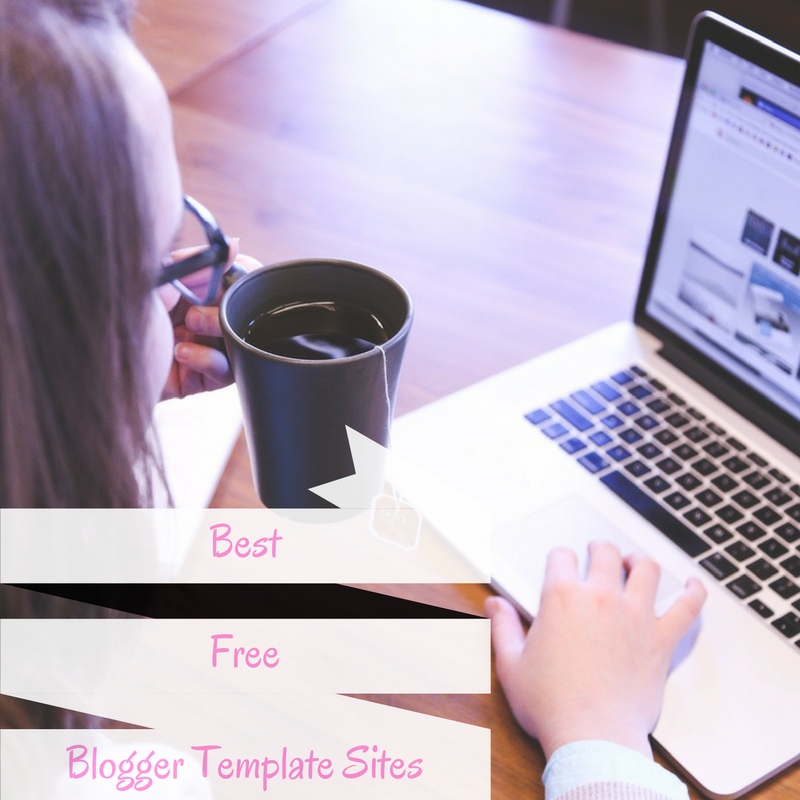 Comment below your favorite Free Blogger Template Sites.